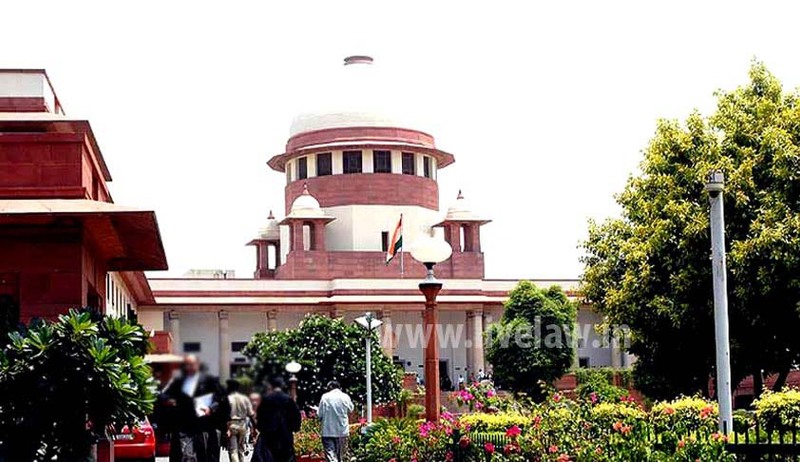 Setting aside what it called a ‘perverse’ judgment by Andhra Pradesh High Court, the Supreme Court has convicted the sole accused in a double murder case in which a 12-year=old girl and her father were killed. The trial court had convicted P Yerraballi Amaranatha Reddy for murdering Pasupuleti Lohita, aged 12 years, and her father Pasupuleti Venkatramana, aged 50 years, and double life attempts on Pasupuleti Chandrakala and Pasupuleti Eknath, all residents of Prasanth Nagar, Madanapalle, and theft in the dwelling house. But, the high court set aside the conviction the conviction and sentence imposed by the trial court for the offences punishable under Sections 302, 307 and 324 IPC and acquitted him. Terming the order of acquittal by the high court ‘perverse’, Justice Pinaki Chandra Ghose observed that the high court did not give any other plausible reasons for setting aside the well-reasoned order of the trial court. The bench also observed that the high court had not set aside the finding of the trial court together with its reasoning based on evidence that the offence under Section 307 was made out, and yet set aside the conviction based on Section 307. The court said the high court ignored the autopsy report, which showed that the girl was murdered by a sickle, and it also ignored the dying declaration. Justice RF Nariman wrote a concurring judgment, and said he entirely agreed that the judgment by the high court was “perverse”, and explained his own reasons for terming it so. “Perverse” is not a happy expression, particularly when used for a judgment of a superior court of record. I entirely agree that this judgment is “perverse”, and wish to give my own reasons as to why it is so,” the judge said. “It must be declared that the division bench judgment of the Andhra Pradesh High Court cannot but be characterised as perverse on all counts, and must, therefore, be set aside,” Justice Nariman said.